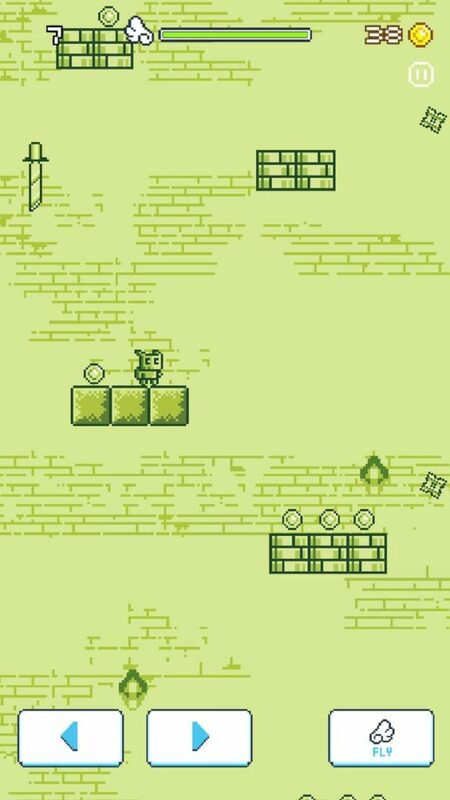 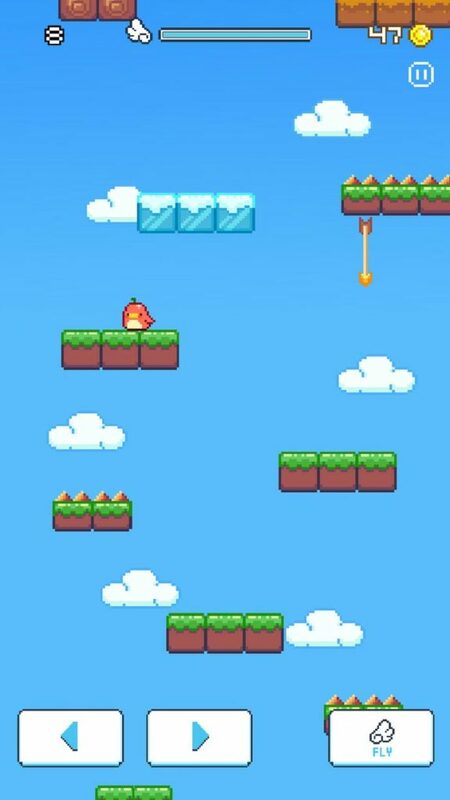 Played using 3 on-screen buttons which can be used to move Left or Right as well as hover for a short amount of time, the key to mastering Falling Birdz is to carefully select which platforms to (and not to) land on. 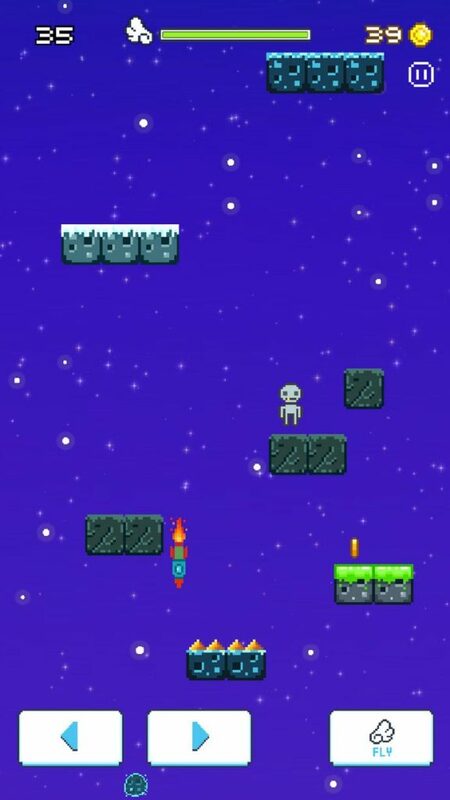 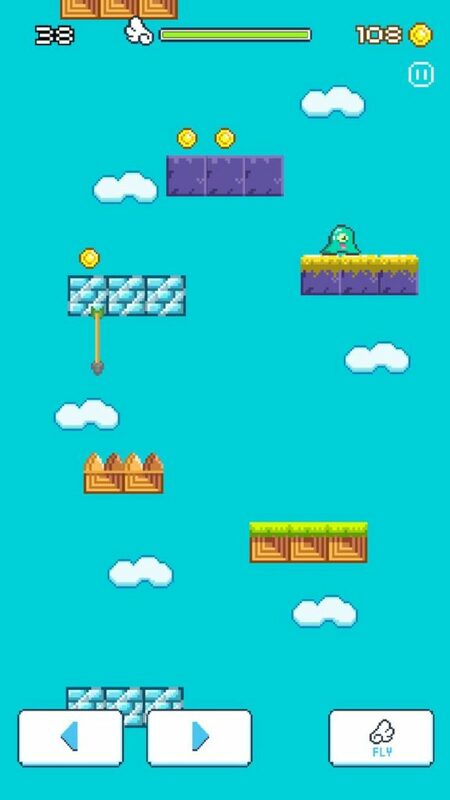 Featuring a total of 4 different platforms for you to land on, one normal, one that collapses 1 second after you land on it, a sand platform that slows down your movement, and an ice platform you’ll almost instantly slide off, Falling Birdz requires you to carefully calculate where to land in order to prevent your player from falling off the screen. 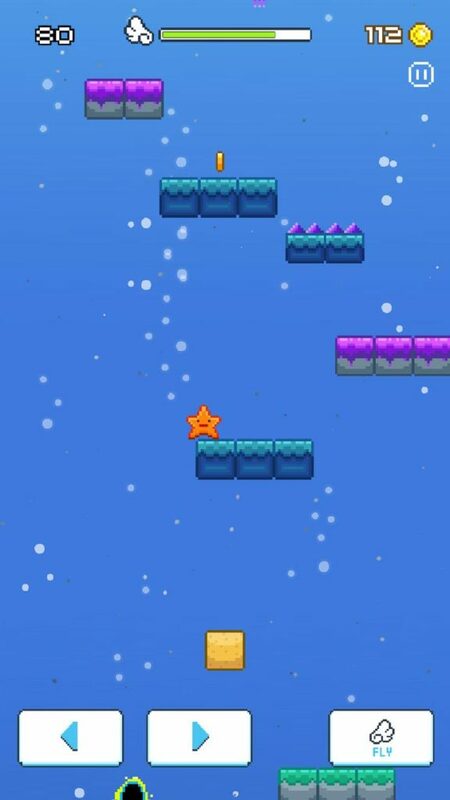 With a total of 25 characters for you to unlock, simple controls and not too many Ads, Falling Birdz is a simple game you can play in those idle moments throughout your day.